The Countdown show is going through a lot of changes next year. There is going to be a new host and now new analysts. 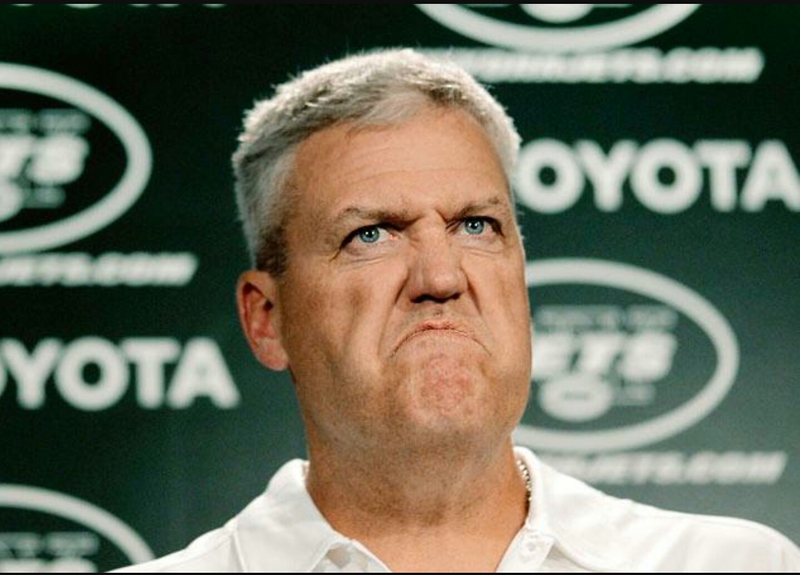 Rex Ryan was born to be on TV. I finally have a guy that hates the Patriots as much as me. He will be great on TV. He might not add much much football knowledge to the show, but he’s sure going to make the two hours before football more entertaining. It will be interesting to see who he is partnered up with and how big of a leash is given to him by ESPN.